Captain Nick LaBadie is a true Florida native. Born and raised on the West Coast of Florida he has been fishing since he could hold a rod. 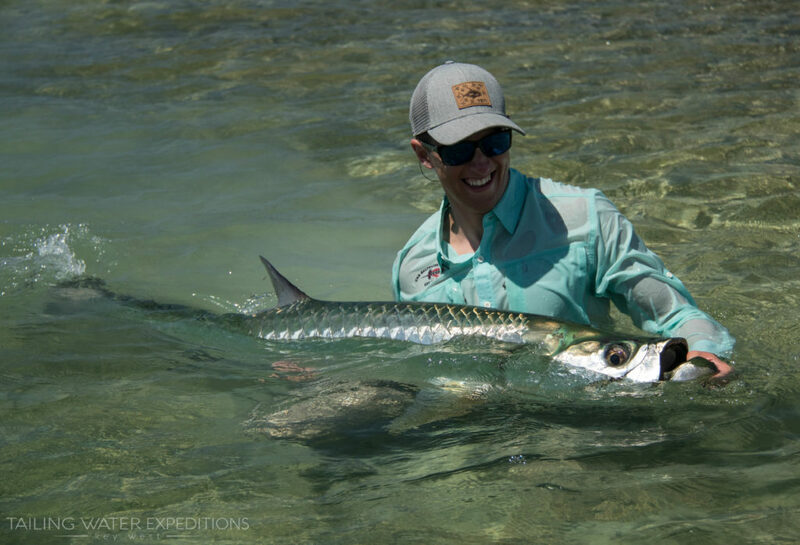 Growing up just a few miles from famous Boca Grande, he was introduced to one of the best fisheries in the world at a very young age and has proven his passion for the sport ever since. 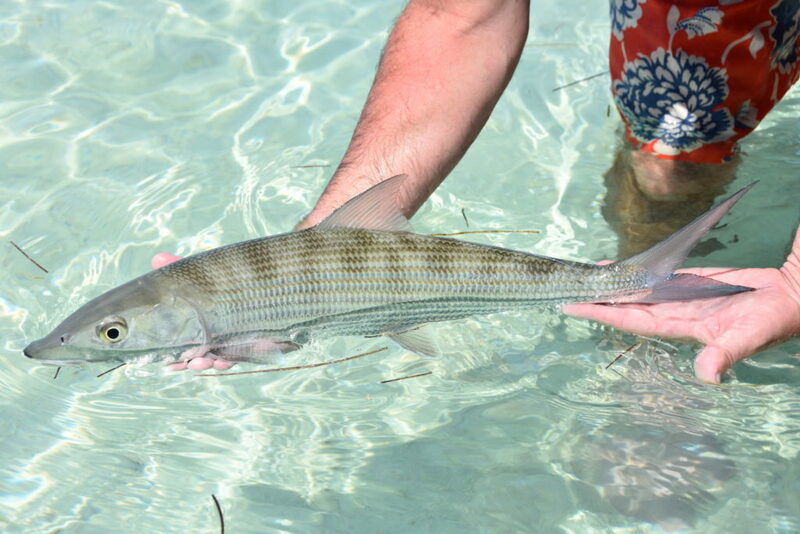 Once he moved to the Florida Keys he spent every waking second obsessing over this new fishery. It didn’t take long to figure out that his passion was sight fishing in the shallows for a variety of species with both fly and spinning gear. Capt. 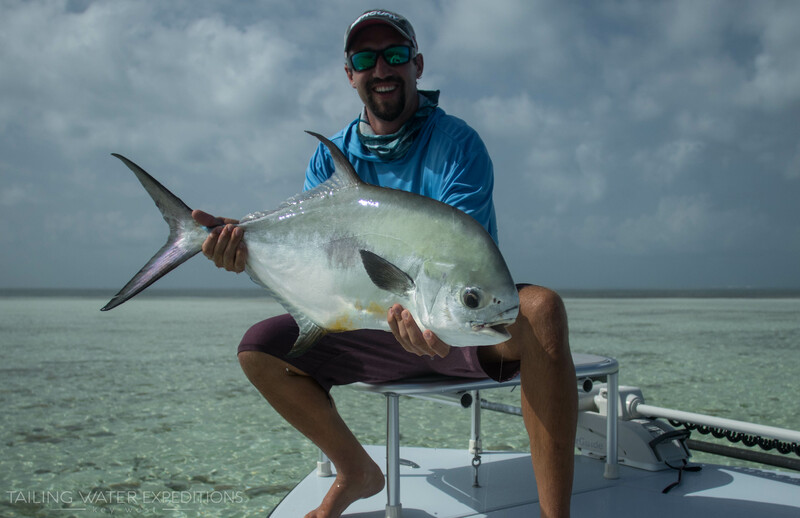 Nick has been fishing the flats and backcountry around Key West since 2012 and spent his time exploring the surrounding area from Big Pine Key to the Marquesas Keys. He has developed and tailored techniques with countless hours guiding in the Florida Keys to give you the best experience possible. If you are looking for a fun, memorable and productive fishing charter look no further. Capt. Nick with nice permit! We wanted to design a charter fishing company that not only offered exceptional fishing services, but also the best equipment and hospitality in the business. Great boats and fishing gear- along with fun-filled days out on the water. 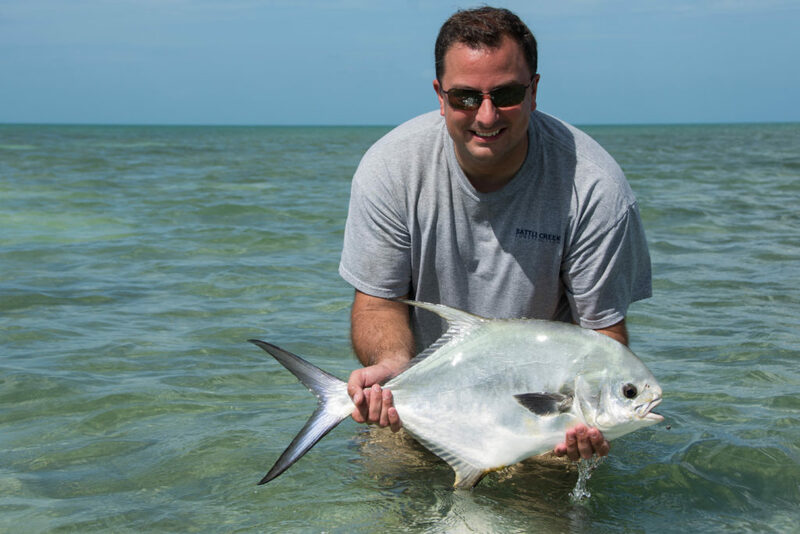 Whether you are an avid fly fisherman or this is your first time fishing in saltwater, we cater to your abilities and always make sure you have a incredible time. 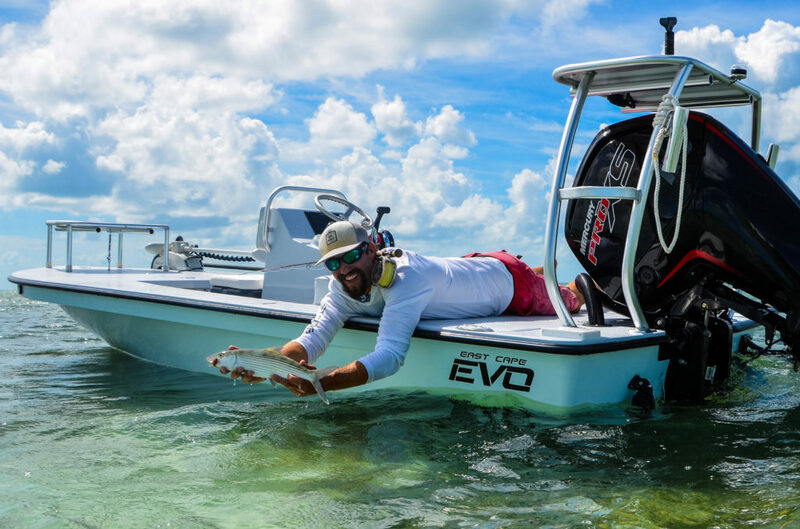 Focusing on Flats and Backcountry fishing trips out of beautiful Key West, the options are limitless. Feel free to reach out if you have any questions! 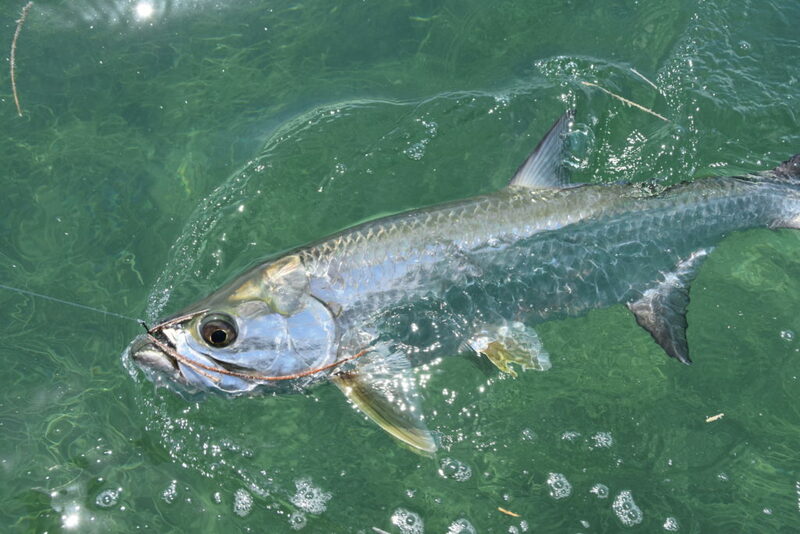 “Rod bending trips” – Jacks, Snapper, Sharks, Barracudas, etc..